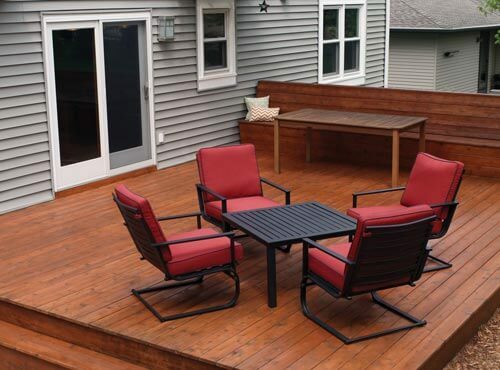 Do you wish your deck would look like this? But Your Deck Looks Like This? 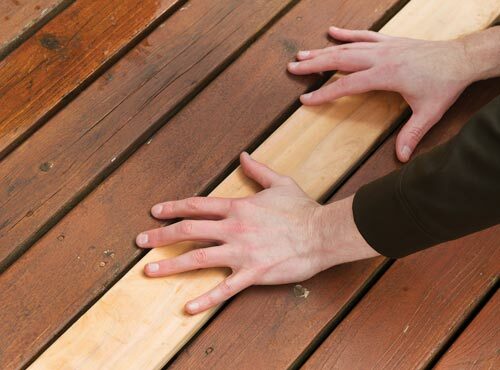 Are you feeling frustrated with your rough-looking and unfinished deck? Do you wish for your deck’s original beauty? Are you banging your head against the wall, looking for solutions? Have you tried options that made it worse? Are you feeling stuck and not sure how to make your at-one-time prized deck, look great again? Because of your deck situation, are you struggling with fear because of what might happen to it? Does it concern you that it may deteriorate to the point of no return? Are you aware of this but too busy and stressed out just thinking about it? 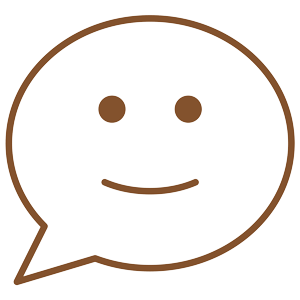 Are you wishing for someone more skilled to take care of the problem for you? 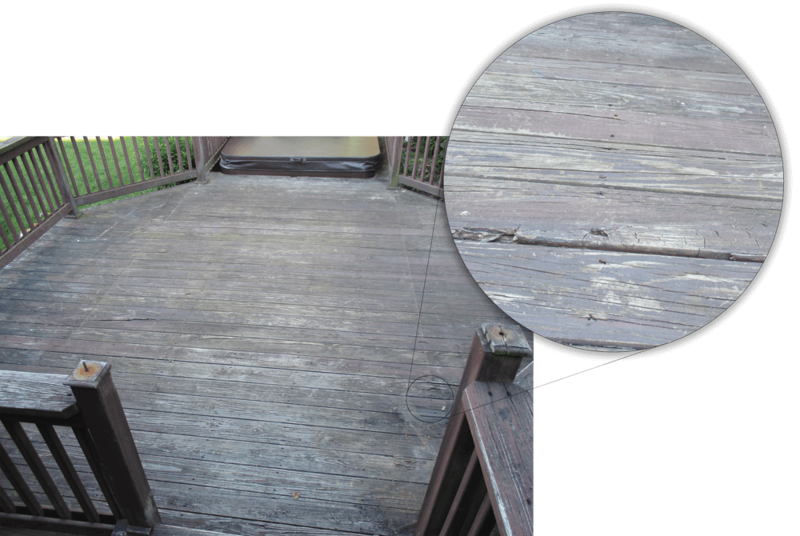 Has your deck been in bad shape for a while? Does neglecting it give you a tinge of guilt? Do you feel weight on your shoulders knowing that each passing year of neglect will take so much more money to bring back the original luster? 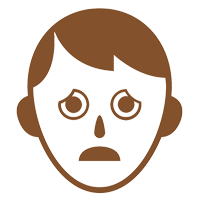 Are you overwhelmed that you are not protecting your investment as you should? 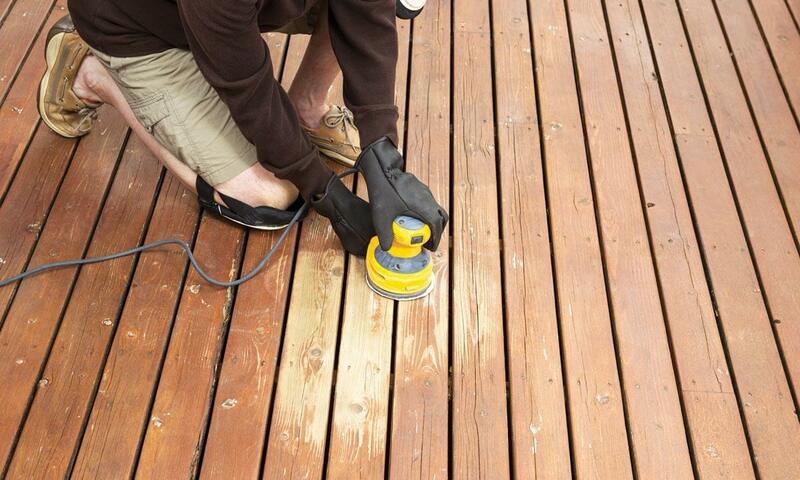 WE RESTORE THE LIFE OF YOUR OLD DECK! 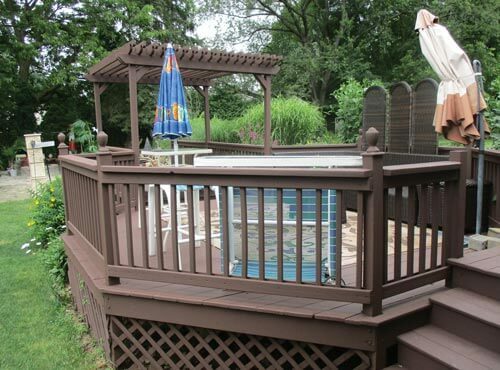 Helpful Hands Handyman transforms your unkept deck into a beautiful space to enjoy family and friends again. Where you sense guilt because of your ignored deck, we change it. Where you carry responsibility and feel incapability because of your unrepaired deck, we shoulder it. 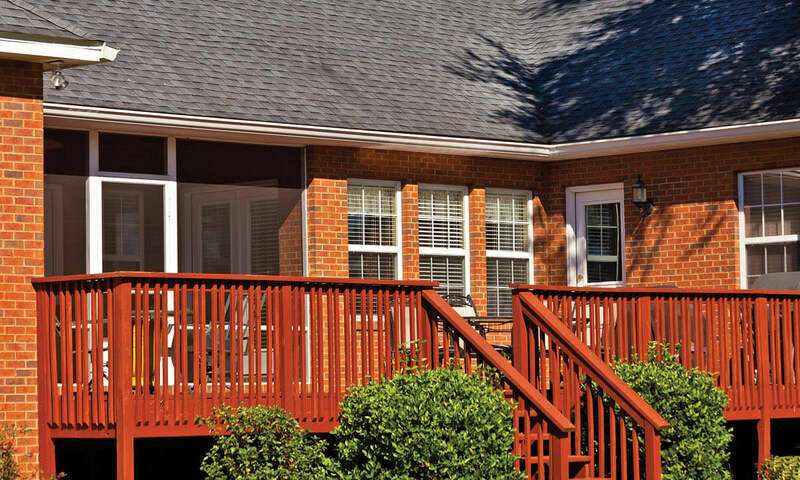 Where you experience embarrassment and frustration because of your rough-looking deck, we take care of it. We bring your deck back to life and free you up to relax, enjoy life and pursue your goals. Why live with frustration, stress, and guilt about your rough and unattractive deck, when you can have a nice and finished deck to spend time with those whom are close to? They completed work on my deck and pressure washed my home over 2 days. I am very happy with the work and most with some of the details on the deck, the craftsmanship was excellent. I would hire them again. Fill out the form below and we will get in touch with you as soon as we can to bring your deck back to life again.